HÀ NỘI — Nguyễn Quang Hải’s left-footed free-kick effort against Yeman has been named Best Goal at the 2019 Asian Cup. More than 100,000 people voted for Quang Hải’s super strike putting him clear winner with almost half of all the votes compared to the other nine goals. 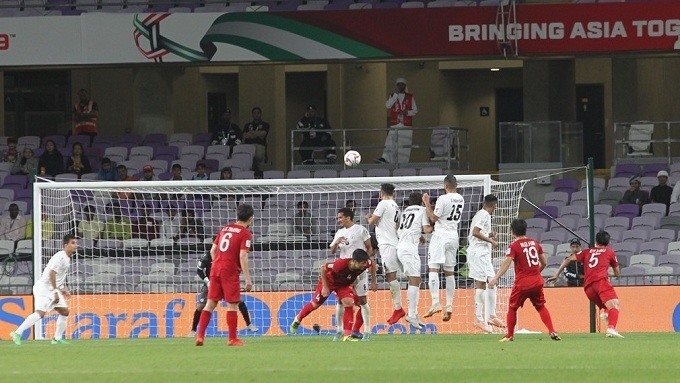 His goal opened the scoring in Việt Nam’s 2-0 win over Yeman in the Group D’s match day three at the tournament in the United Arab Emirates (UAE). 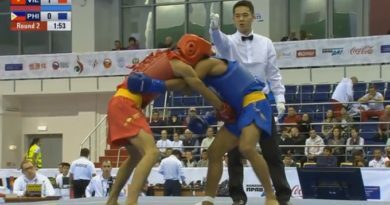 Quang Hải’s effort beat Wu Lei (China) who finished second and Mohanad Ali (Iraq) who came in third. The 2019 Asian Cup finals wrapped up on February 1 with the first-ever title for Qatar and a total of 130 goals scored over 51 matches or an average of 2.54 goals per match. The three-day poll on the AFC’s website for the best goal of the tournament concluded on February 6. 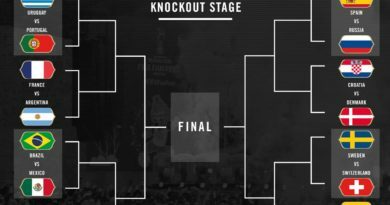 Hải’s amazing goal was of great significance as it helped Park Hang-seo’s side go through to the knock-out stages as one of the four best third-placed teams. 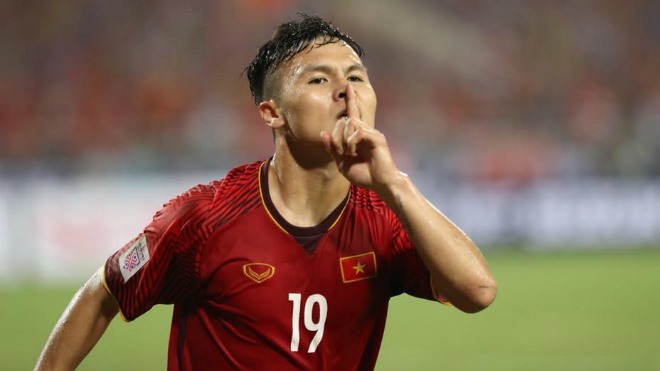 Earlier, Hải and his team mate Đoàn Văn Hậu were named among the most outstanding players who are 21 years of age and below at the ongoing Asian Cup 2019 by Fox Sports. 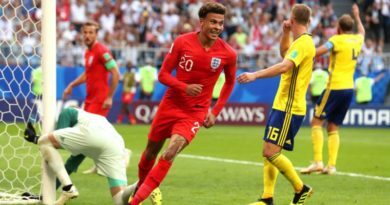 Calling the Vietnamese midfielder “the Vietnamese Messi”, Fox Sports Asia said what stands out the most about him is his ability to play wherever he is asked to. Hải has been invited to train with La Liga club Deportivo Alaves this March in Spain.